JAM’s Christmas Event a MASSIVE Success! 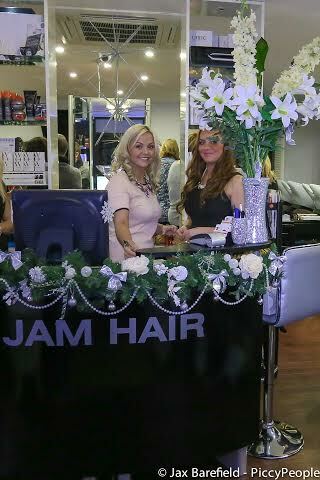 Tuesday 3rd December marked JAM’s Annual Christmas Shopping Event at our hair salon in Croydon – and what a night it was! 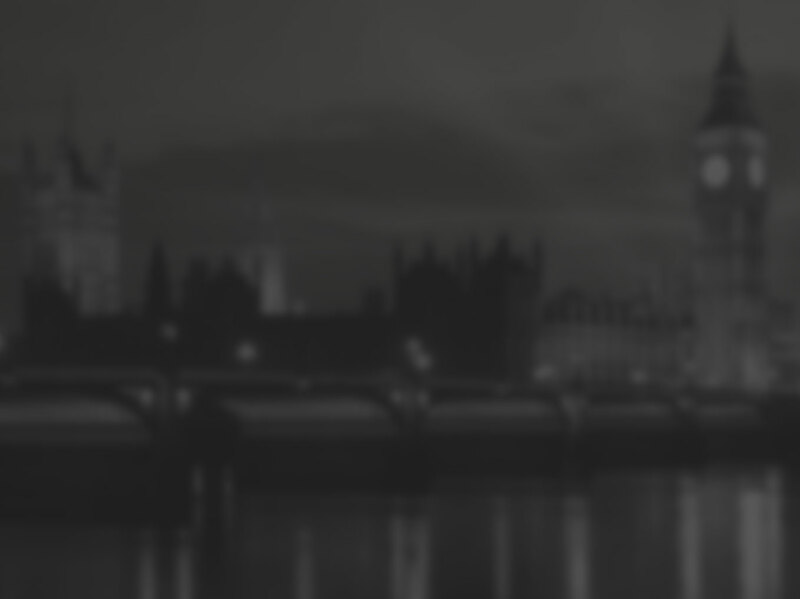 We honestly cannot thank you all enough for the support throughout 2014, and on our special night. We had the best time – great laughs with great company. Best of all? With your support, we raised £170 for the Crisis at Christmas Charity, giving 7 Homeless people a Christmas dinner, shower and change of clothes. We hope you enjoyed it as much as we did. Special mentions to: BALMAIN, PRISCILLAS TEA ROOM, THE BEAUTY LOUNGE ELMFIELD and GABBY FROM STELLA & DOT JEWELLERY. This entry was posted in News, Salon News on December 4, 2014 by .